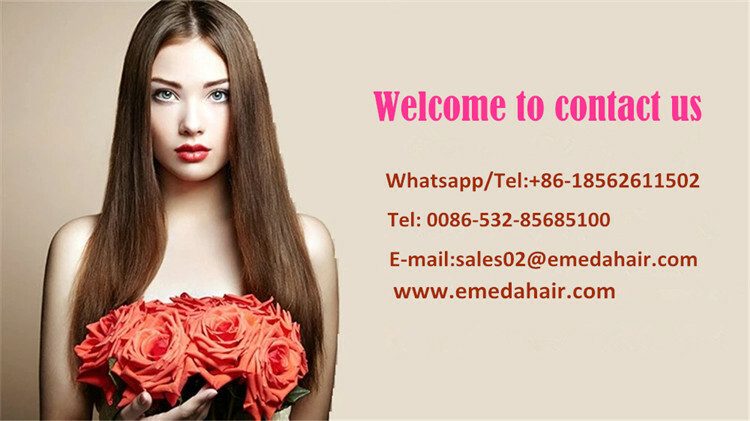 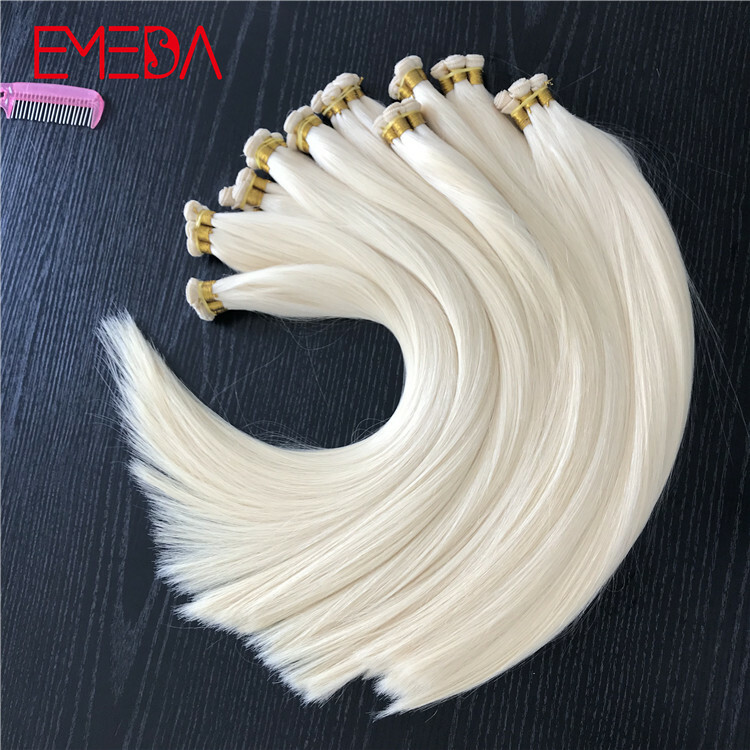 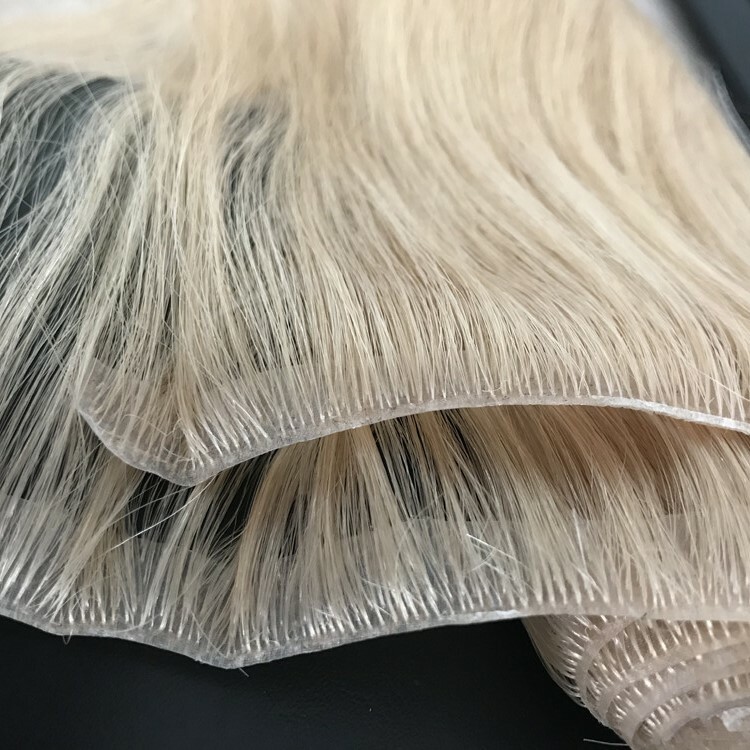 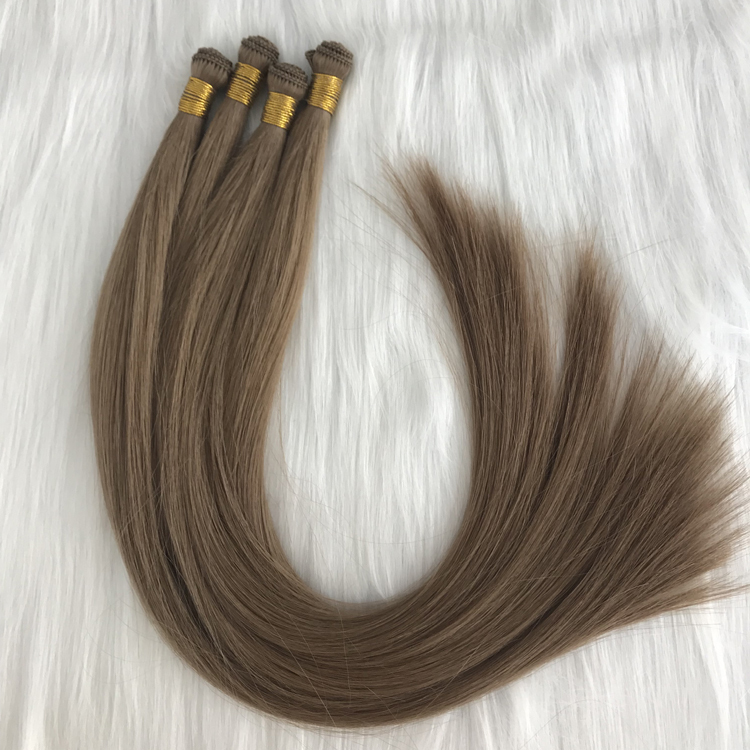 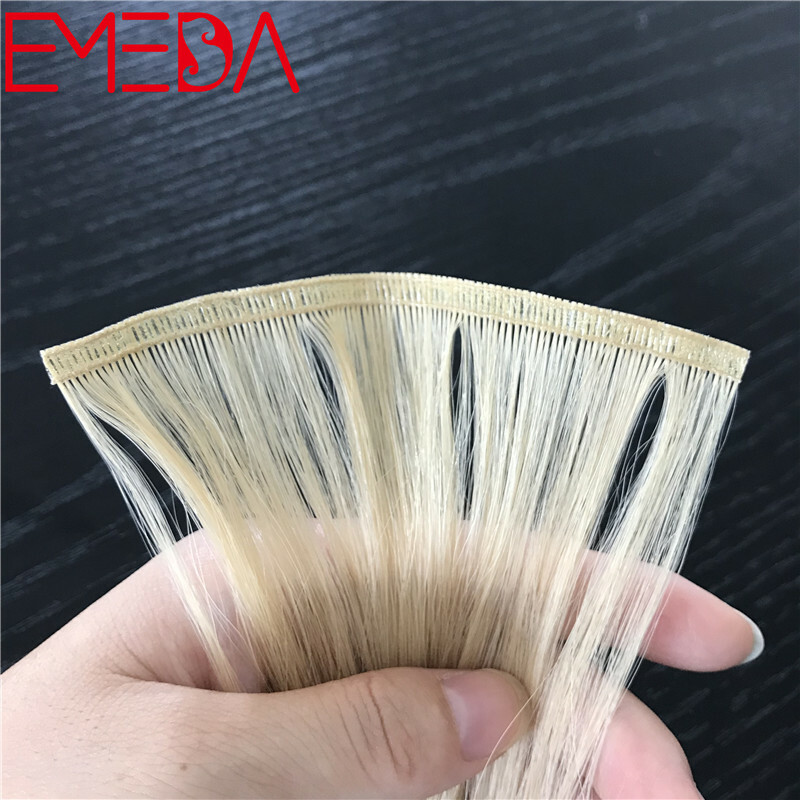 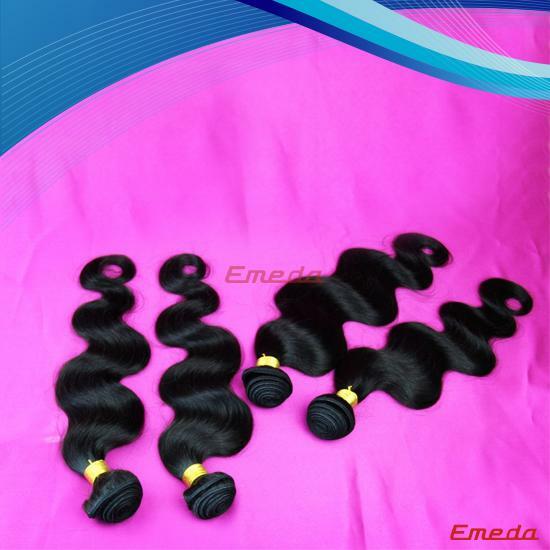 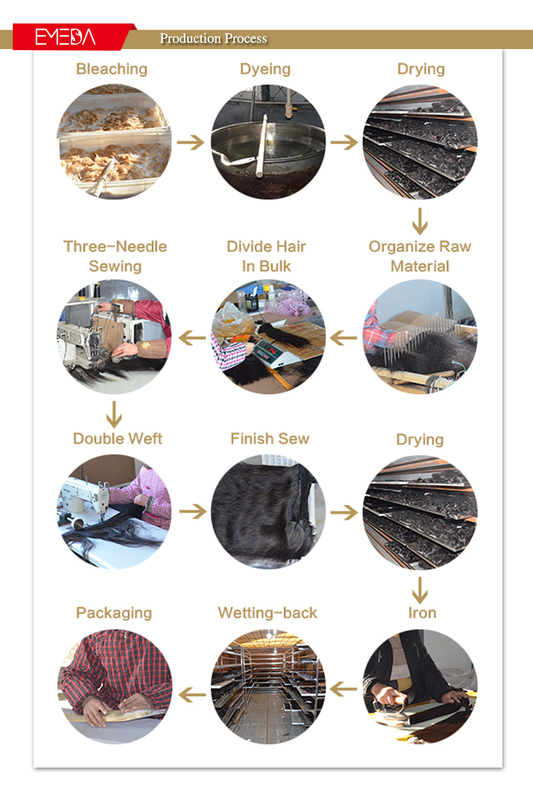 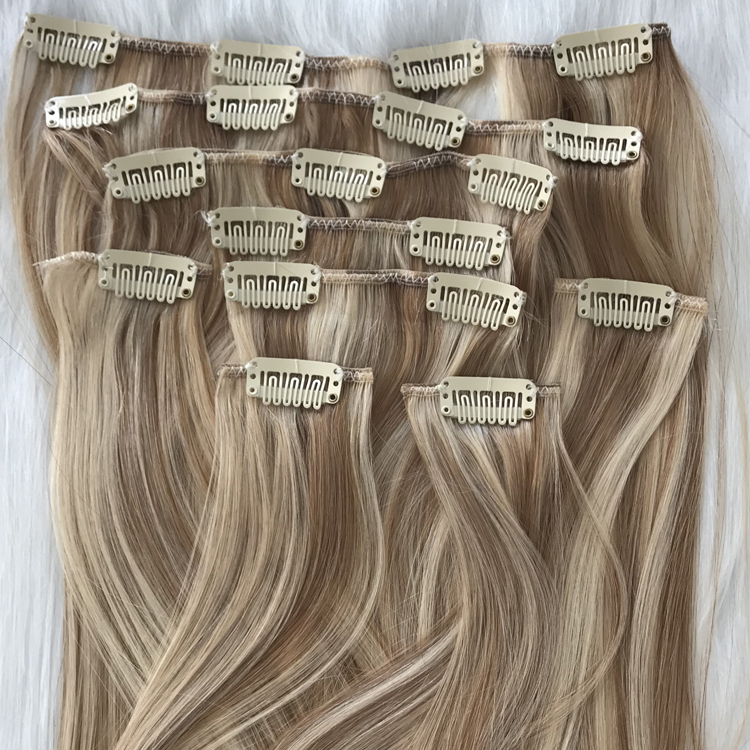 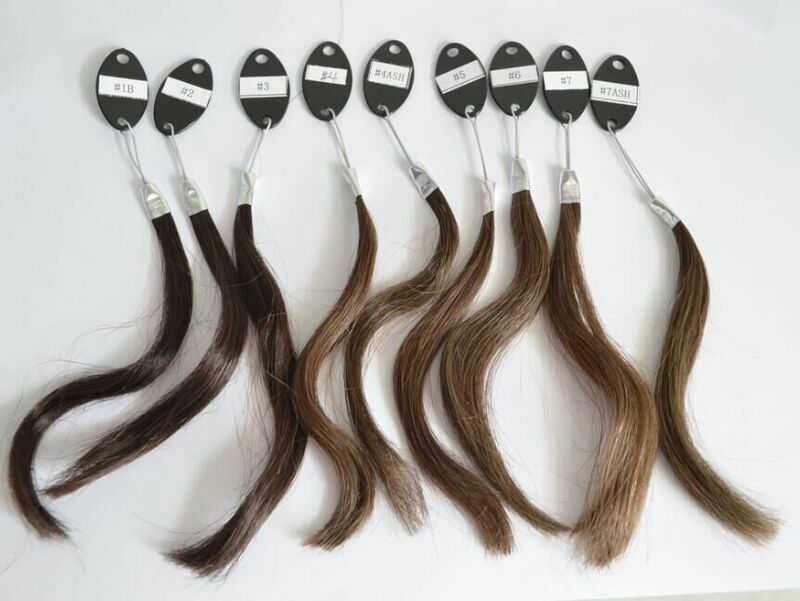 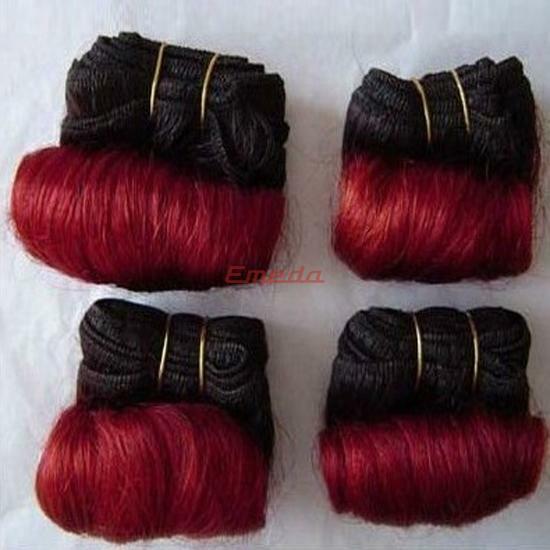 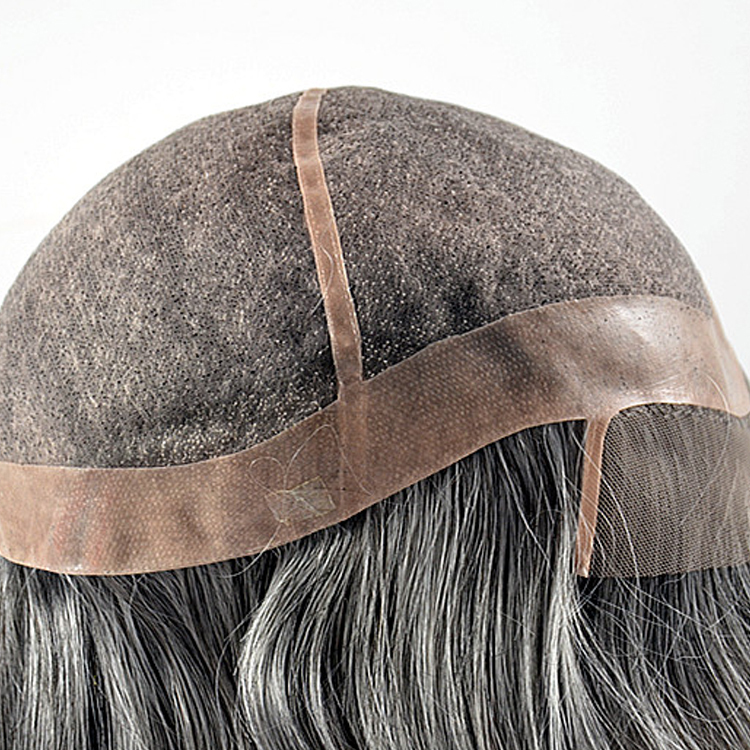 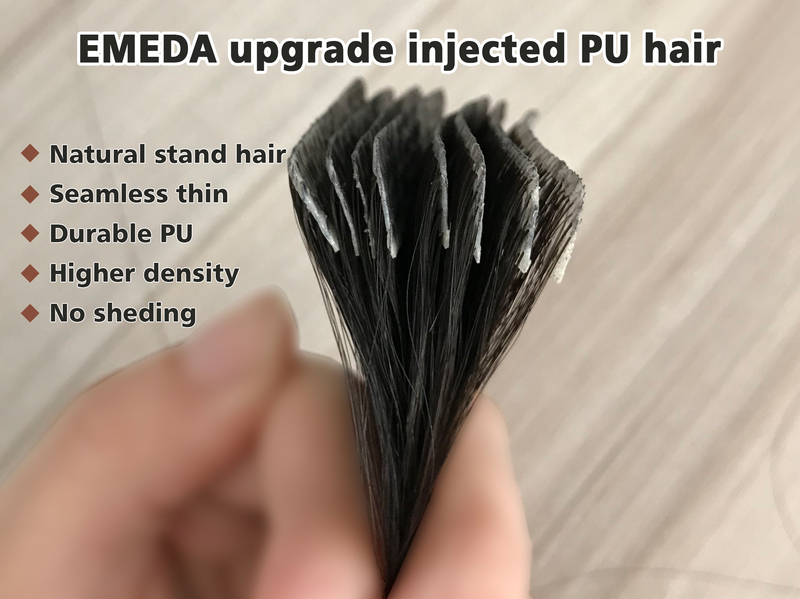 Best human best weave hair extension pieces Emeda age range 15 to 65 years old, thus are professional in producing human hair products, including human hair extensions, toupees, wigs and lace closures of the highest standards and designs to meet the requirements of our customers. 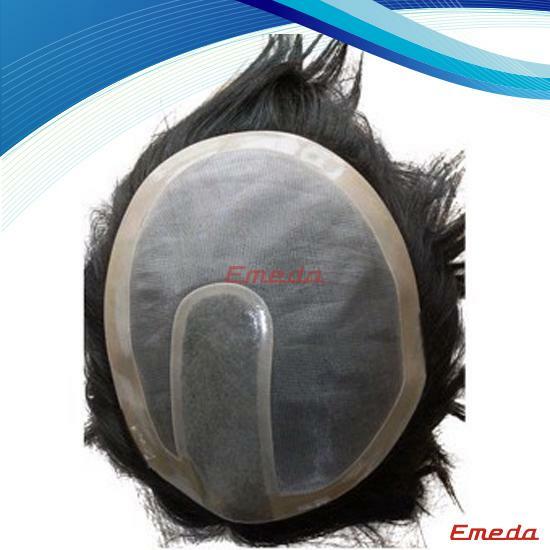 All EMEDA products are 100% human hair, which are high temperature disinfected to ensure the hair is clean and healthy. 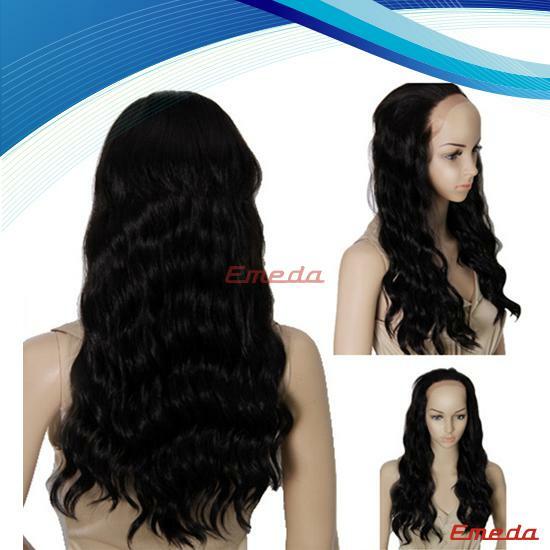 when installing these extensions, do not go right to the edge of your face. 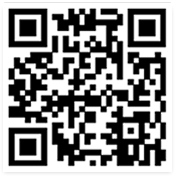 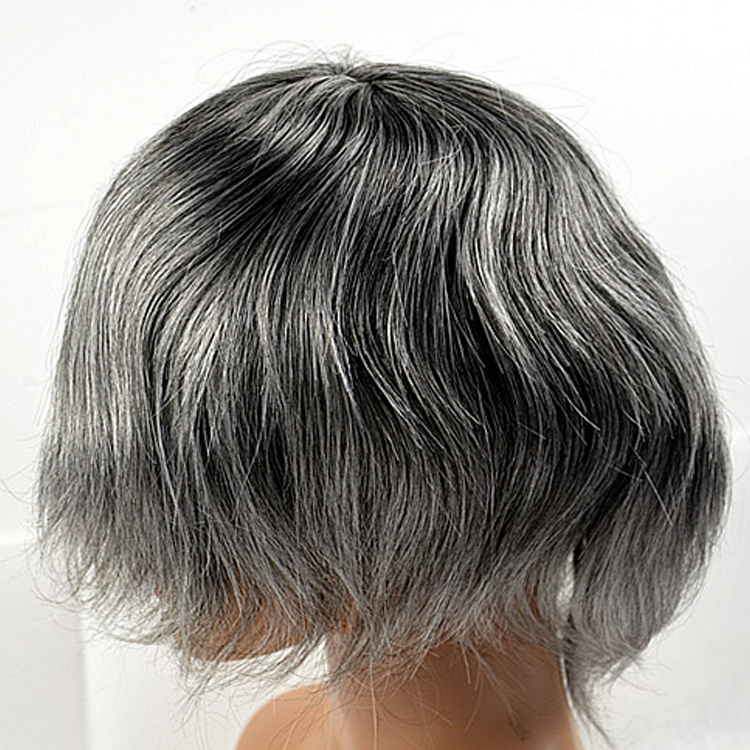 Excellent human hair toupee is a professional hair dresser like to use it to help the hair more beautiful. 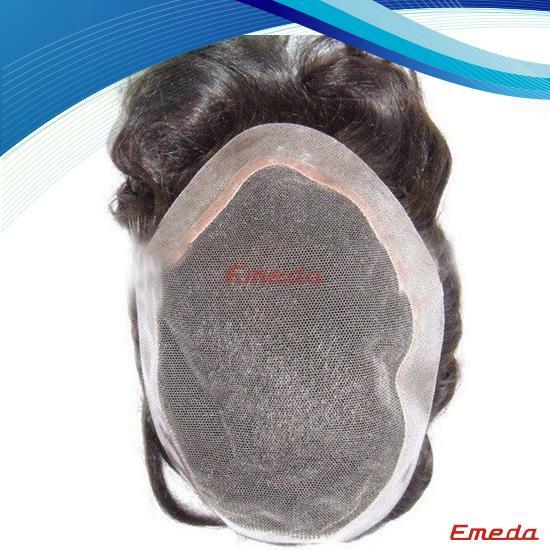 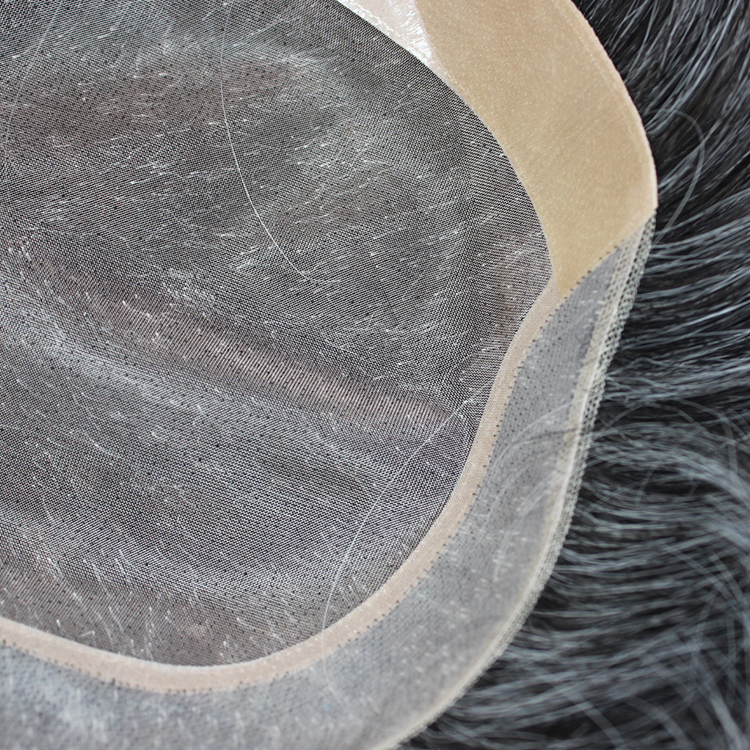 Lace, Mono, Pu skin net base is the net can be hand tied on the base to make the hair more fantastic. 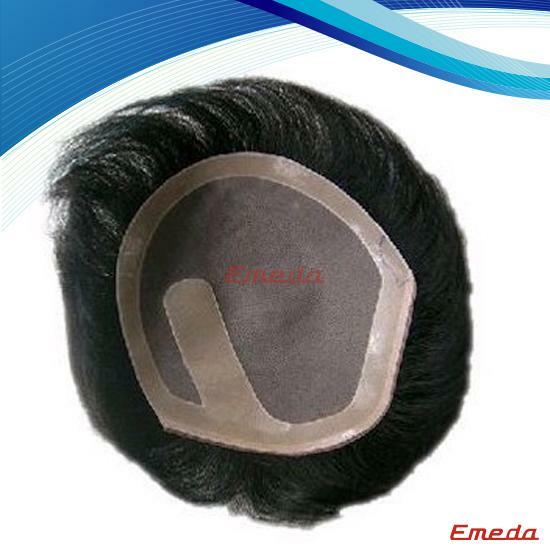 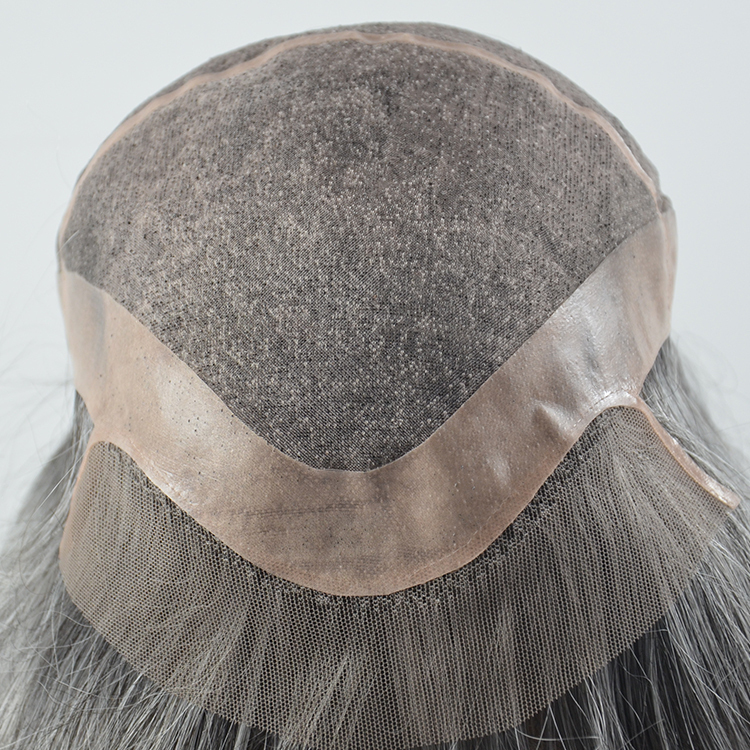 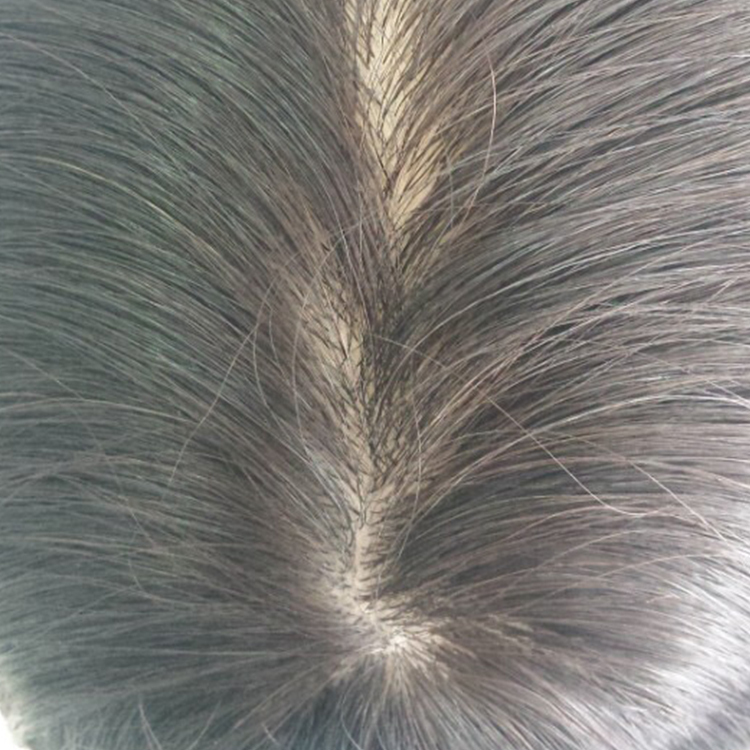 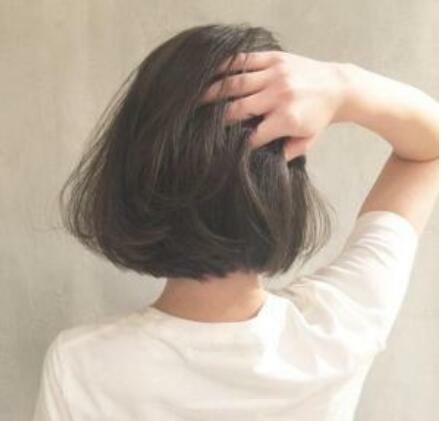 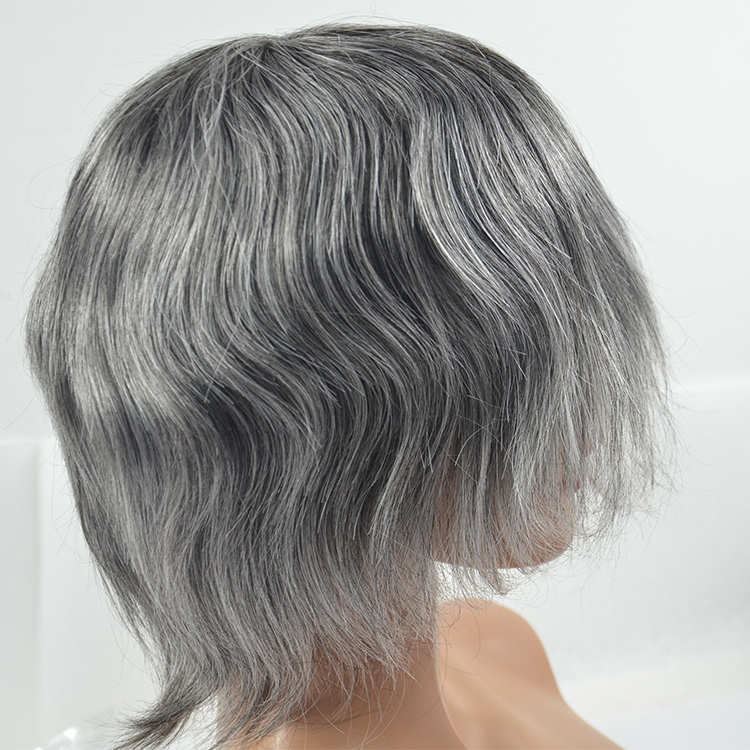 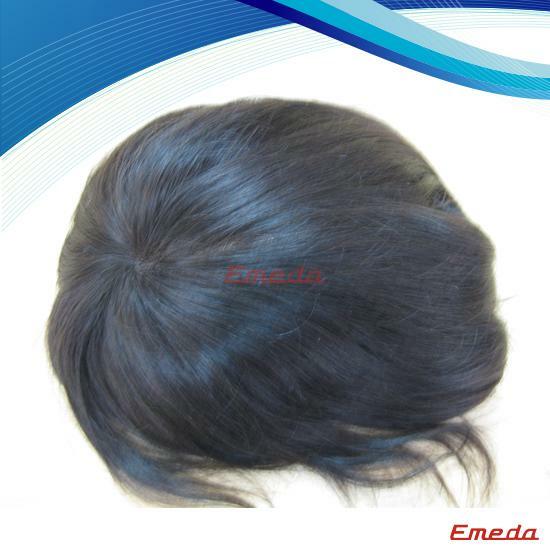 Customers are liking to use the toupee also called hair piece in order to make the hair more fuller with good feels.